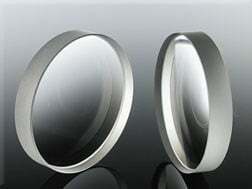 A diffusing-- for light sources and lenses screen is a diffusing screen is a transparent filter that reduces the light (or some wavelengths of the light) passing through it. Manufactures precision thin metal parts exact-to-print. Common applications include RF/EMI shields, encoders, contacts, screens, flat springs, and connectors. Prototype and production quantities with a 2-sheet minimum order quantity at a 24 x 36 inch max. Standard and exotic metals are available, with many value-added finishing options offered. 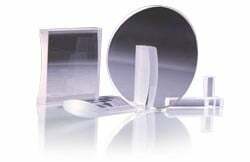 Manufactures molded plastic optics and IR transmitting materials and optics. 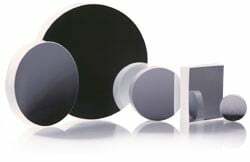 Also lens arrays for passive IR applications, diffusers and microlens arrays for illumination, and plastic optics for 3.4 microns. Design help, tooling and production, and diamond machining. The Photonics Buyers' Guide is a comprehensive resource for verified providers of Diffusing Screens for Light Sources and Lenses. Profiles and contact information for manufacturers and suppliers are provided by the companies and verified by our editors. If you have updated information about any of the organizations listed, please contact us. 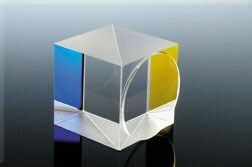 diffusing screen In printing, a translucent screen used with lenses to provide an even distribution of diffused light. 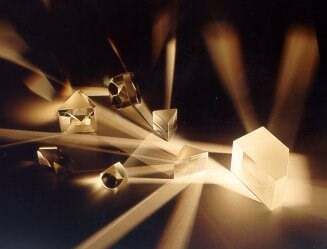 light source The generic term applied to all sources of visible radiation from burning matter to ionized vapors and lasers, regardless of the degree of excitation.